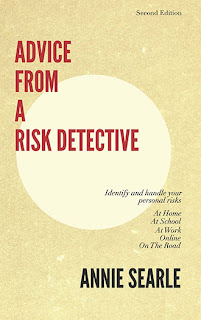 Advice From A Risk Detective: On the road again! 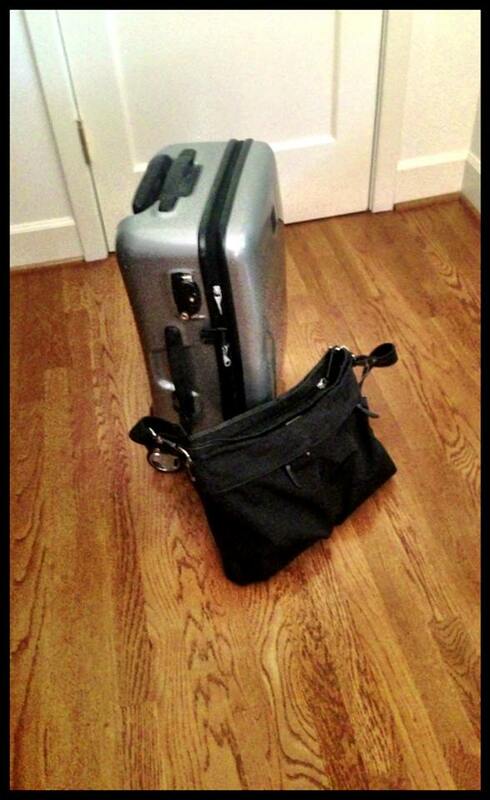 I'm off in the morning to Boston, then on to New York City. I'll actually spend four days away this trip, something not possible during the academic year, when I'm teaching. Though this is a work trip, it certainly feels more like a vacation in many respects. I'll be at New York University on Wednesday and Thursday for a gathering called the Global Risk Forum, a group of 50-60 experts from around the world and major critical infrastructure sectors on both the public and private sides that meet once a year. I've been attending since 2007, when we met in Florence. This year's forum looks at regional resilience and will feature remarks from colleagues like Pete O'Dell on cyber, Brian Tishuk on coalition building, and Paula Scalingi on regional focus. The keynote address on the first day will be on climate change, and I'll report back on that and other sessions that take place. I'll have time to visit the recently completed 911 museum that we saw a year ago under construction on Friday morning. The museum is mostly underground, with the memorial fountains outside marking the actual footprint of the towers. Names of those who died are inscribed on the sides of the fountain. Original WTC slurry wall preserved in museum. One of the original WTC girders, also preserved in the museum. Assuming that my faculties are still working after that visit, I hope to work in a trip north to the Metropolitan Museum of Art to see the new roof garden installation as well as a Chinese calligraphy show and an exhibit of wallpapers and textiles from William Morris. I figure I can go directly from the Met to the airport if necessary. Post trip postscript: I just plain ran out of time and energy. Next trip I will build more time into such visual pleasures.